Ask around and there never seems to be a shortage of plumbing myths. Word of mouth over the years has caused some of these myths to get passed around from household to household. Unfortunately, not everyone realizes that these are just myths. 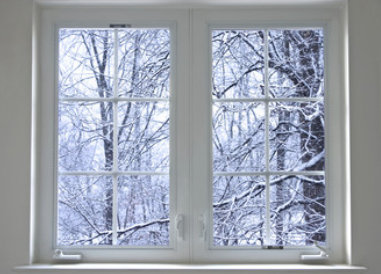 Let’s take a look at some of the top myths to be on the lookout for around your home. And always remember this — when a plumbing situation arises, bringing in a verified plumbing expert is always your best bet to fix the problem. Everything is going down the drain, so everything is fine. This is not always the case. 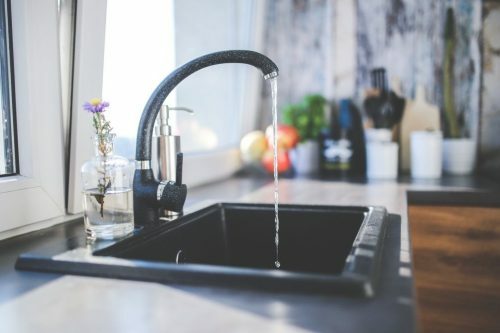 If you notice the water draining slower than usual or strange smells coming from the drain, you could have a clog that will eventually lead to big problems. Lemon peels keep your garbage disposal smelling good and clean. Lemon peels may smell good, but the citrus acid can cause corrosion. 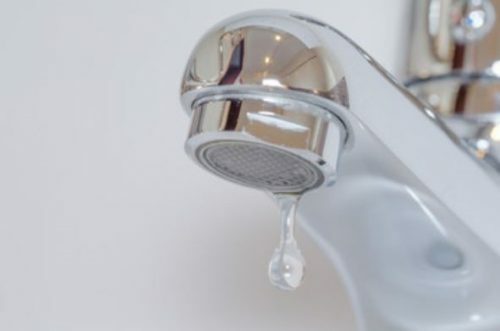 Slow drips from a faucet will not impact the water bill. In reality, constant slow drips can waste gallons of water in no time — quickly adding on to your water bill. If you have a slow, constant leak, get a plumber out to have it fixed. Boiling water will help break up grease in pipes. Actually, hot water will only harden the grease and make the situation worse. Plumbers have environmentally-safe products and methods of removing grease from pipes. All commercial drain cleaners are safe. Many of these cleaners contain chemicals that can damage your pipes. Again, using a certified plumber is your best bet to safely unclog your drains with the right cleaners for your plumbing system. 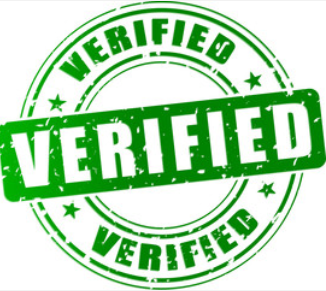 Regardless of the situation, when it comes to your home’s plumbing system, it’s always a good idea to use a verified plumbing expert. 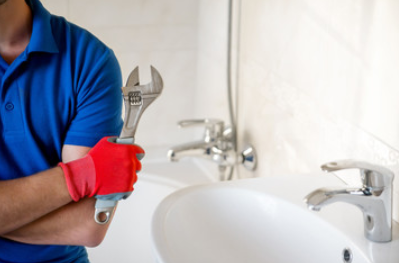 Don’t get yourself caught up in the many plumbing myths that are out there — you could do some serious damage to your home’s plumbing system! Download the Repairman app today to quickly and easily connect with verified Denver, Colorado plumbing experts. These plumbers are certified, insured and background-checked to ensure that you receive expert help with your home’s plumbing problems. You can download the FREE Repairman app from your favorite AppStore, or directly from the RepairmanApp website. And don’t forget to sign up for our newsletter to receive all of the latest news and updates. 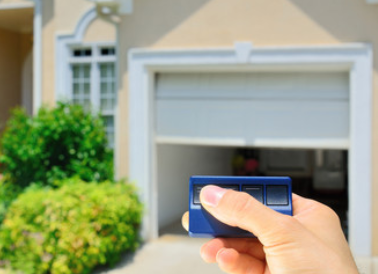 For more information on on-demand home services and other home improvement topics, be sure to check out the rest of our blog.